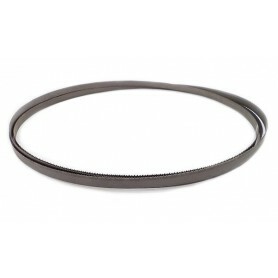 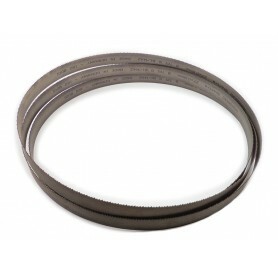 Band saws blades Honsberg for industrial sawing of profiles, tubes and solid materials. 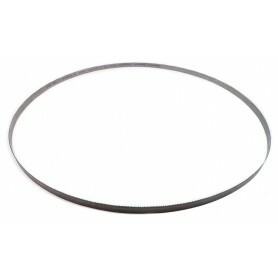 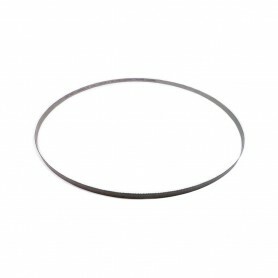 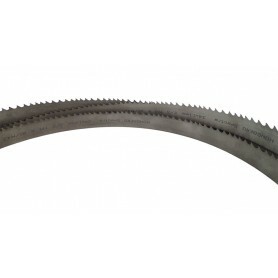 Bandsaws blades from top German manufacturer Honsberg is guarantee of high quality. 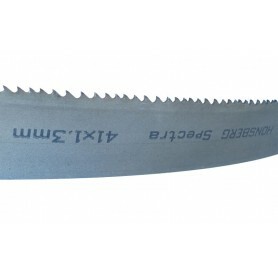 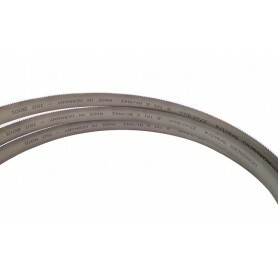 Band saws are available in different sizes and toothed. 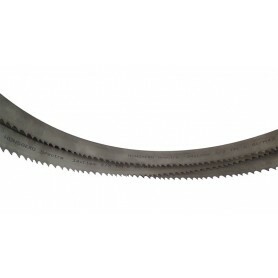 Possible costum production of band saw blades by order!